The glitzy disco ball up ahead means it’s time to groove to the music! These DAdult Black Disco Pants will ensure you are the sensation at your party! 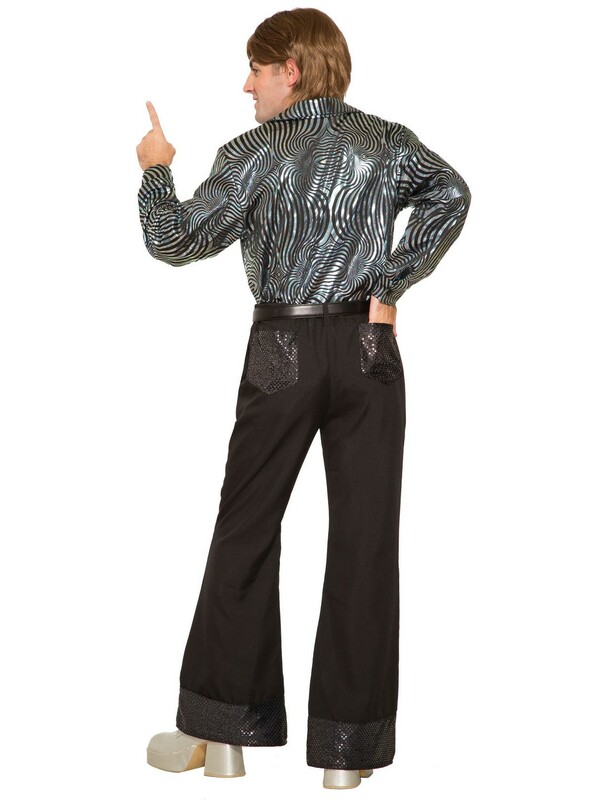 Jam to the music beat in these fashionable, retro disco attire! These disco pants boldly say that the seventies and all its glamour are back in style!